Sunny is a joy to work with. I was fully confident that everything would look beautiful and run smoothly-and it did! The ceremony was beautiful-I came out the front door and walked down the aisle to an arbor. The reception was inside with extra seating in a tent and the side yard. It gave our guests freedom to flow in and out beautifully. Naylor Hall is the perfect venue for a wedding. I couldn’t be more pleased with our Special Day! When my fiancé and I started looking for wedding venues, we only saw a few before we came across Naylor Hall. The minute you step in and see the beautiful black and white floors, and the traditional mixed with modern touches I was sold. To add to the beauty and prestige, are the opulent chandeliers and wood floors in the reception area. However, the venue is still quaint enough to not lose any of its southern charm. Even if the venue itself did not sell you, meeting with Sunny, would. She was the only person I trusted to handle all of the details and manage the day of affairs. She was such a pleasure to work with, and took the time to learn our vision and listen to all of our concerns. Not to mention, bringing her 20 plus years of knowledge, I was more than comfortable to entrust her to make our day of, a breeze. As I predicted, the day of our wedding was seamless. Sunny attended to all of our needs, and even anticipated our wants. It was one of the best days of our lives, and a large part was because Sunny made it effortless to enjoy the day. I highly recommend visiting Naylor Hall if you are considering a Georgia wedding, you will not be disappointed. 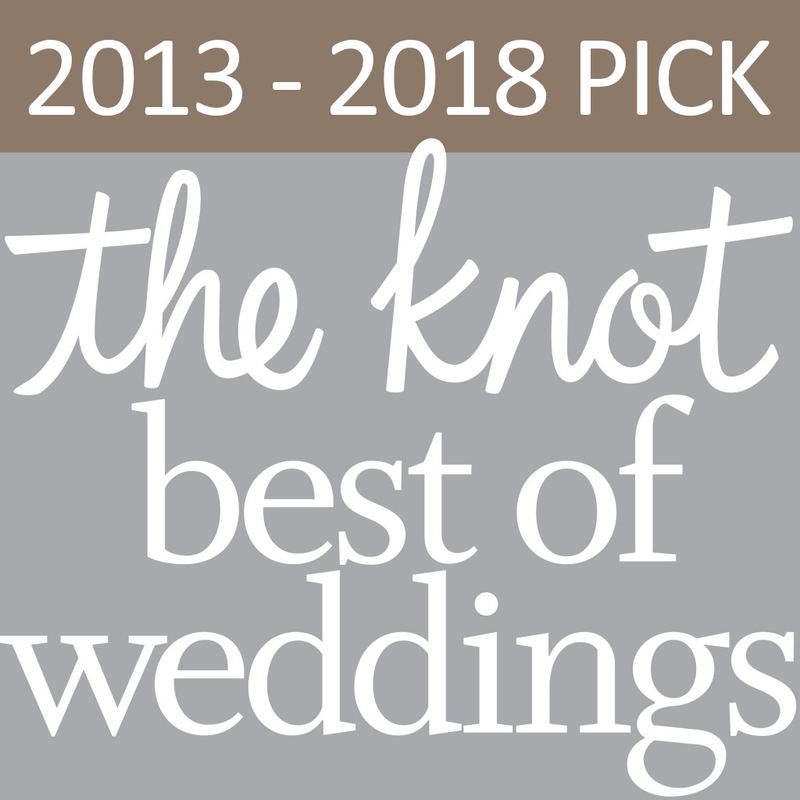 We just recently had our wedding at Naylor Hall and we have nothing but wonderful things to say about the venue! We had looked at several venues in the Roswell area (as couples tend to do) and not only did I fall in love with Naylor Hall, but Sunny the owner and coordinator sealed the deal for us. Sunny’s professionalism and sincerity was something that not only did we notice, but all of our guests as well. The entire planning process up until our wedding day and on our wedding day was fabulous and meticulous. Naylor Hall is a beautiful historic wedding venue. It is tastefully restored and just breath taking as you drive up to the mansion. As a wedding vendor you see many places and this one is a real gem. Sunny and her staff are top notch. Great people to work with. They truly care about the bride and groom and making their day one to cherish forever! A huge thank you to Sunny and her wonderful staff! We reserved Naylor Hall for a 3-day meeting for 45 employees during what turned out to be snow-pocolypse 2011. Sunny was there at 9am ready with coffee and continental breakfast. During planning, and throughout the meeting Sunny made everything happen without a hitch. Sunny worked hand-in-hand with the caterer (Three Sisters) to be certain we had our lunches, even though no food suppliers were making deliveries. The facility was great for our needs and had smaller rooms available for breakout sessions. Naylor Hall was a refreshing change from the usual hotel meeting venues.